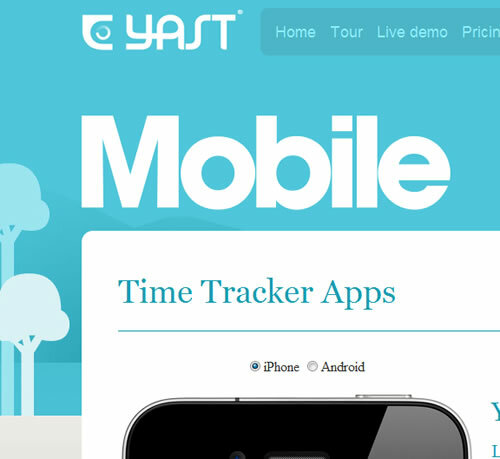 The mobile Yast Time Tracker app. Smoothly integrated with Yast.com, features includes Clock in/out with 1 click, Multiple users can track on the same project, Auto synchronized with Yast.com, Simultaneous timers, Write comments, Shows project path, Nested groups and much more. 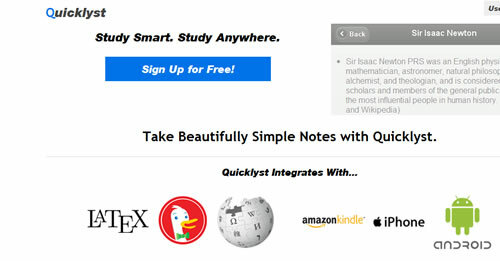 Quicklyst is a note-taking application that allows users to easily create and share their notes for classes. It sends notes to Amazon Kindle devices, and has a sleek mobile version that works with iPhones, iPads, Android phones, and other smartphones. 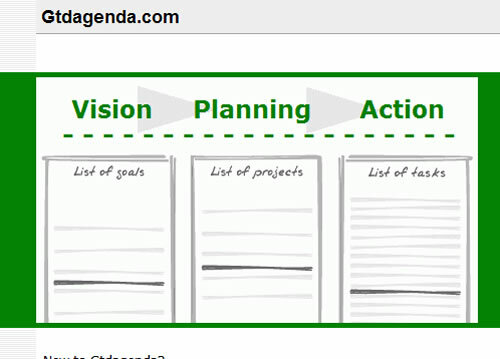 With Gtdagenda you can use it to manage your goals, projects and tasks, set next actions and contexts, use checklists, schedules and a calendar. 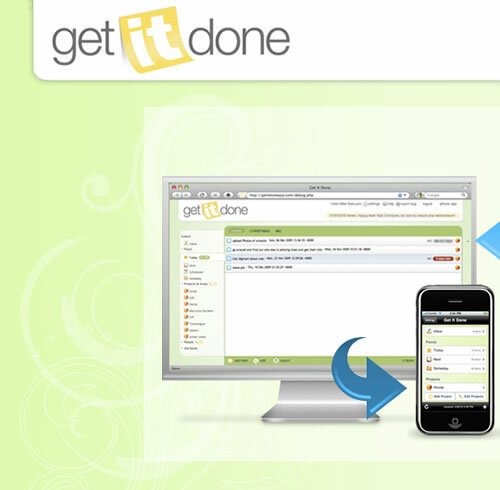 With Get It Done organize your life once and for all! No matter where you are, use Get It Done and your tasks will always be in sync. With Feed.nu generate a mobile application of your blog as a native app in Android market? Feed.nu makes it possible! No programming skills needed. 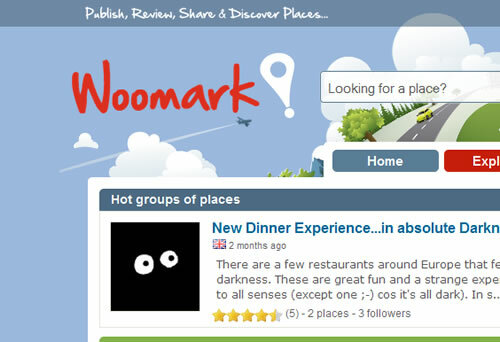 The Woomark web and mobile applications allow users to connect with like-minded people, to share and discover popular places of interests based on their location. 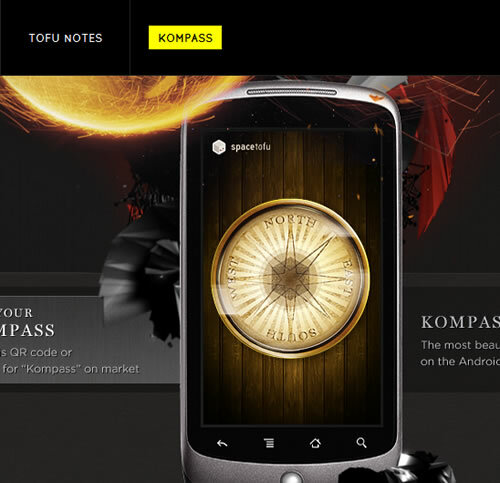 Kompass is an elegant compass tool, Featuring stunning graphics and smooth motion, for a realistic experience. The Instinctiv Player effortlessly syncs your entire music library to any desktop computer or mobile phone. 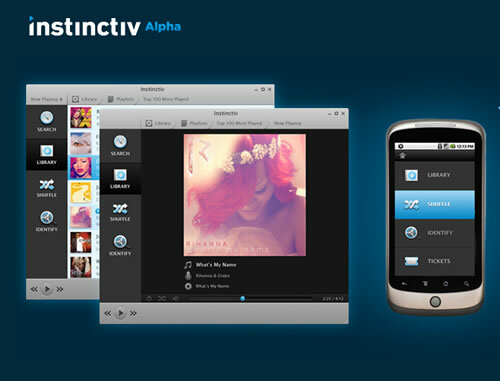 When combined with the Instinctiv Player for Android and Maemo, Instinctiv Player offers a truly unique, end-to-end music management experience. Storagepipe has developed a Downtime Cost Calculator which can be used to track the amount of time it takes to rebuild your servers and reload all of your critical data. The app is completely free, and it comes in both iPod/iPhone and Android flavors. For business owners and IT managers, this is an important financial tool that will help the company save money. 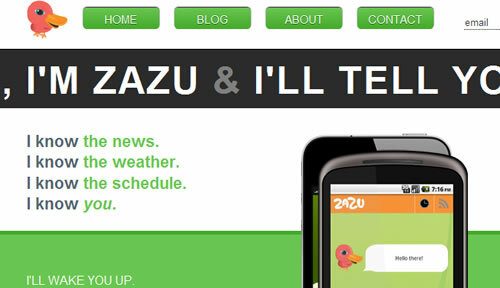 Zazu, Inc. has just released the first version of their mobile application that wakes up a user verbally to information from their calendar, weather, email and news. The application is currently available on Android and will be launching on additional platforms shortly. 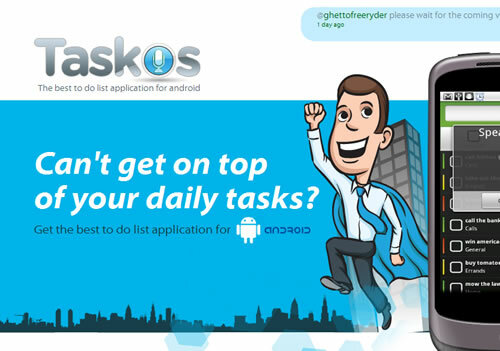 Taskos is the simplest and most intuitive to-do list application for android. 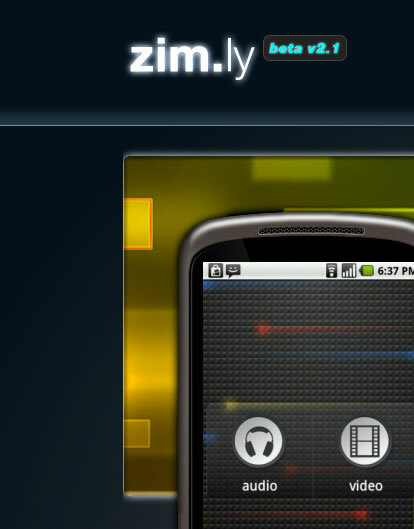 Zimly was designed and crafted for your Android device. Zimly is an easy to use, feature rich media player, wrapped in a beautiful custom interface. 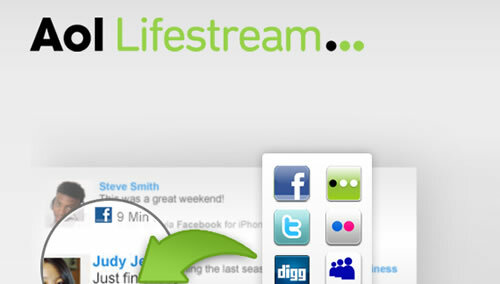 AOL Lifestream is your social network updates in one place, comment, like and update your Facebook, Twitter and MySpace status, right from AOL Lifestream. I have been an Android user since first G1… and I gotta say, this list is not that great. Disappointed that the first suggestion in the list isn’t available on my Android phone.